Désirs et volupté à l'époque victorienne. Collection Pérez Simón. 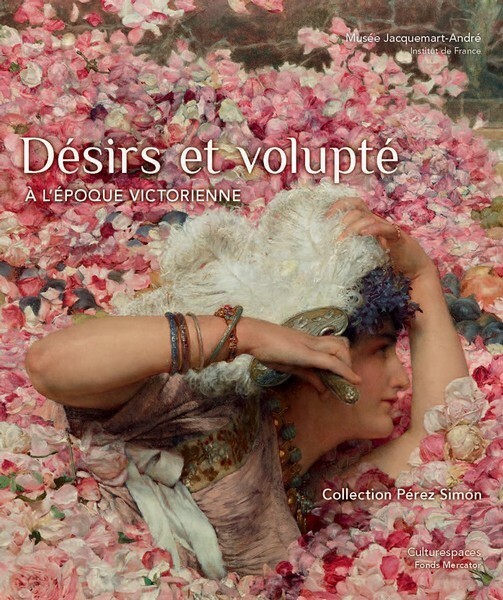 Désirs et volupté à l’époque victorienne. Collection Pérez Simón. The Musée Jacquemart-André has decided to honour the master painters of the Victorian era, a period currently undergoing rediscovery in museums and with collectors. The exhibition includes such artists as Lawrence Alma-Tadema, Frederic Leighton, Edward Burne-Jones, Albert Moore and John William Waterhouse. As the fifty artworks chosen for this exhibition so sumptuously illustrate, these painters all shared a desire to celebrate feminine beauty. The exhibit provides a generous overview of British painting from the 1860s to the eve of the Second World War. The canvases all originate from the Juan Antonio Pérez Simón collection, one of the world’s finest selections of Victorian art in private hands. Whether re-imagining Antiquity, giving life to medieval legends or depicting charming, thoroughly British interiors, the major artists of this period drew on a range of inspirational sources. In their works, the female figure becomes a classical or Shakespearian heroine, taking on the characteristics of a muse, an enchantress or a melancholy lover. Through a myriad of faces, she incarnates the universe of Victorian dreams. Véronique Gerard-Powell holds a degree in History and a doctorate in Art History. She teaches at the Sorbonne, Paris and specialises in Spanish art and the history of collections. 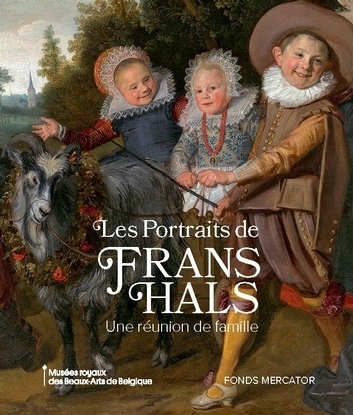 In 2003, she published with Claudie Ressort the catalogue raisonné of Spanish painting at the Louvre.